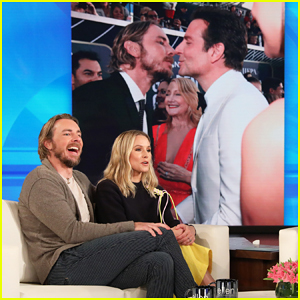 Kristen Bell and her husband Dax Shepard make an appearance on The Ellen DeGeneres Show, airing on Monday (February 25) and discuss their admiration for A Star Is Born actor-director Bradley Cooper. 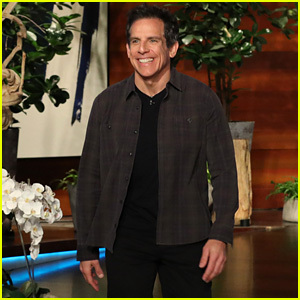 “It’s a very sweet bromance,” Kristen chimes in – Watch the interview below! 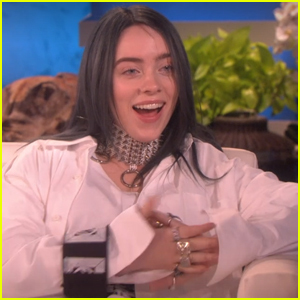 Also pictured: Kristen and Dax spotted making their way out of the Today show studios after promoting their new joint venture Hello Bello on Monday morning (February 25) in New York City. FYI: Kristen is wearing an & Other Stories suit, a Claudia Li tank, Jimmy Choo shoes, a Mackage purse, and La Pima sunglasses for her morning press. 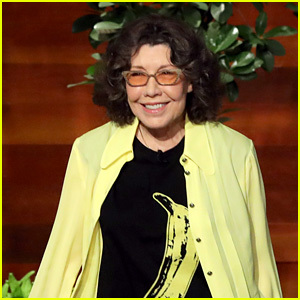 She’s wearing a Tibi sweater and pant from Shopbop, and Sam Edelman heels on Ellen. 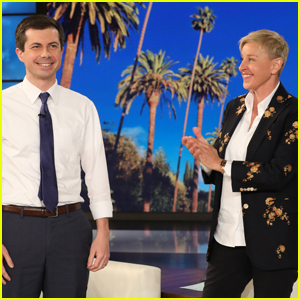 Photos: Backgrid USA, Michael Rozman / Warner Bros.
Ellen DeGeneres Tries to Get Mayor Pete Buttigieg to Announce He's Running for President - Watch Now! Chris Hemsworth Reveals If He Wants to Continue Playing Thor - Watch Now! 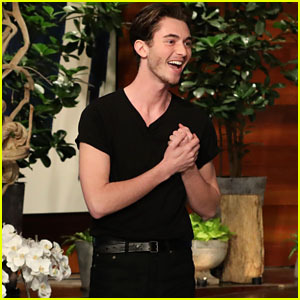 Greyson Chance's Fans Inspired Him to Come Out - Watch! 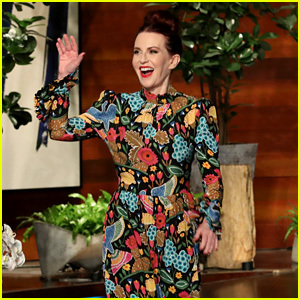 Megan Mullally Reveals How Ellen DeGeneres Is Involved in 'Will & Grace' Season Finale - Watch! 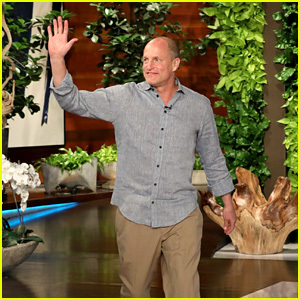 Woody Harrelson Opens Up About His 'Friendship Tour' With Bono, Matthew McConaughey & Chris Rock - Watch! 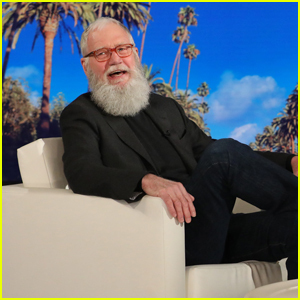 David Letterman Was Convinced He Was Going to Prison - Watch! 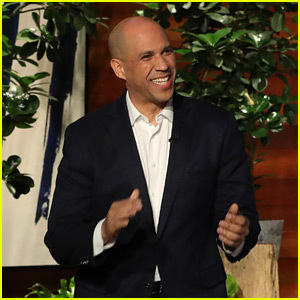 Cory Booker Talks Relationship with Girlfriend Rosario Dawson!